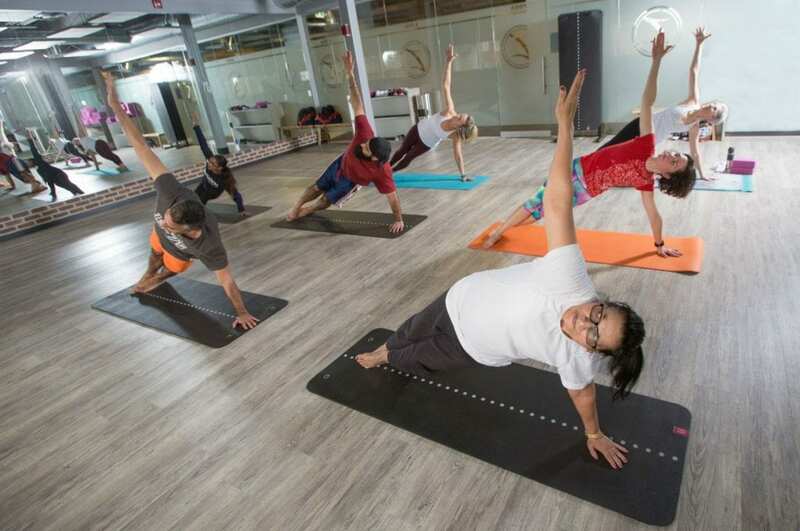 Looking for “yoga near me” to get your Namaste on? Are you looking for “yoga near me” but want more than just a yoga studio? Then try our health club in Brampton. At our location we offer hot yoga, gentle, flow, power, restorative, Hatha, lunar flow, yin, body balanced, and somatic yoga. We offer everything that a yoga studio would and you still get all the benefits of a gym. If you’ve never tried yoga before, you can look forward to increased flexibility, improved blood flow, and less stress in your life. Stop by our Brampton gym today and explore our yoga classes.